For Canadian customer, eco-friendly and high quality are their concerned things. 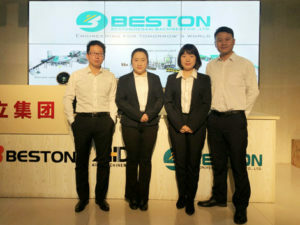 Compared with manufacturers, he found Beston is a good choice. 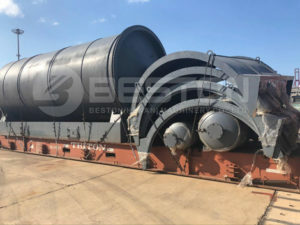 Like de-dusting system of pyrolysis system, Beston can supply four filters: water washing, water spray, ceramic ring adsorption and activated carbon adsorption. 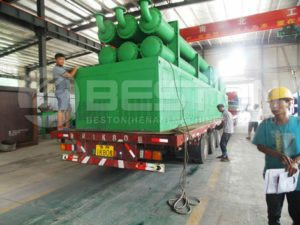 Then the smoke emission can reach the European Union emission standards. 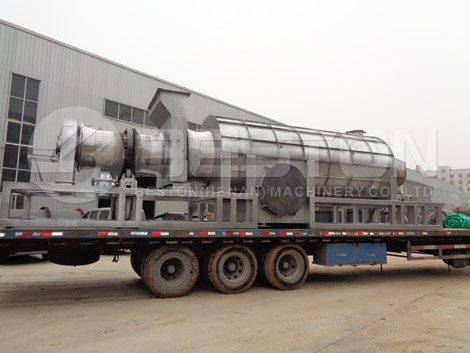 In Canada, smoke emission has strict standard. 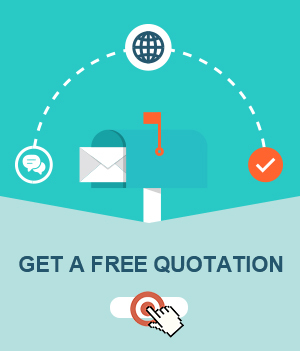 When customer knew Beston design, he was satisfied. 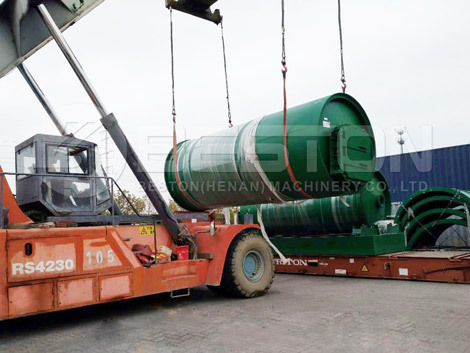 Therefore, he paid the money for the BLJ-10 pyrolysis plant after knowing the capacity and area demand. 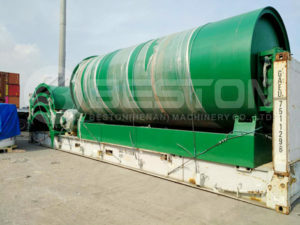 Beston Machinery aims to supply tyre pyrolysis plant for sale for customers all over the world. 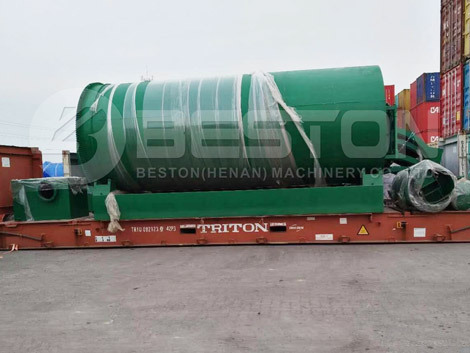 If you are interested, contact Beston Machinery now!